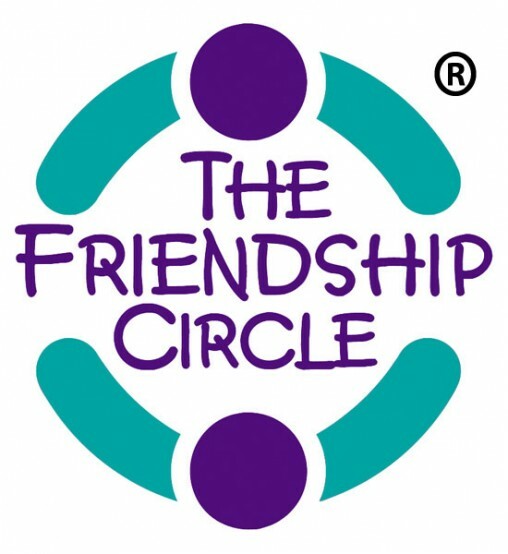 Friendship Circle®​ logos are registered trademarks of Friendship Circle®​​​ International, a division of Chabad-Lubavitch International. Copyright © 2019 Jewish Federation of Greater Toledo. All Rights Reserved.